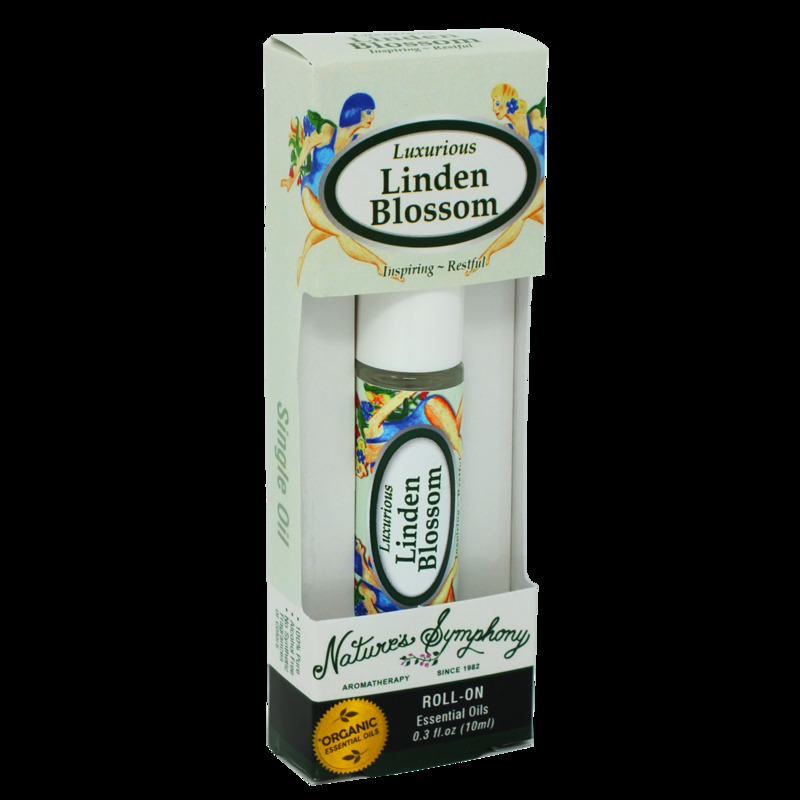 Linden Blossom has a strong floral scent and a very little amount goes a long way. Linden is sedating and a go to for unwinding after a long day. It could help you drift into a comforting, rejuvenating, sleep and thus bring inspiration from being well rested! Ingredients: Fractionated coconut oil, (Cocus nucifera), Organic essential oil of Linden Blossom (Tilia vulgaris).